You’ll love this charming one story home that gives you a generous amount of space to move about without losing that quaint, cozy atmosphere! The elongated foyer leads you into a spacious family room that flows into a truly modern kitchen with stainless steel appliances, center island with additional seating, breakfast area, walk-in pantry, and access to a formal dining room. 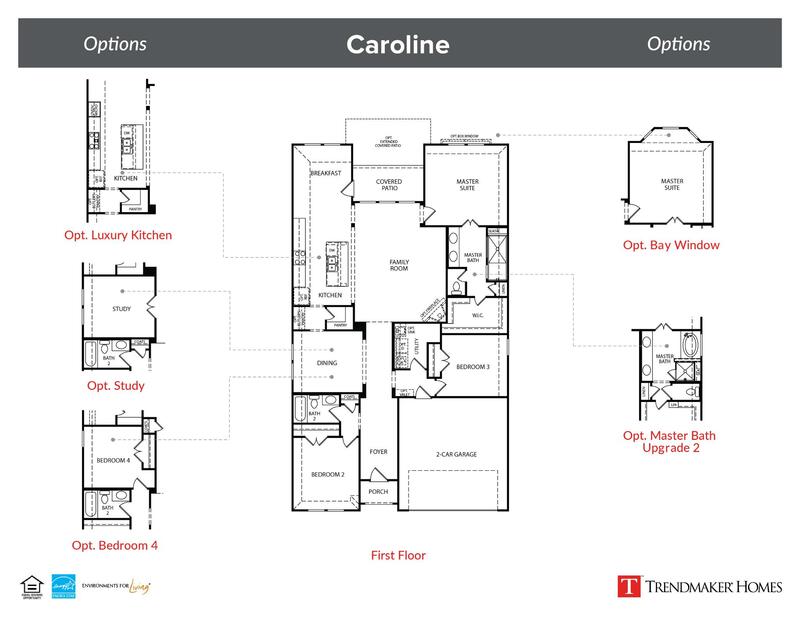 The roomy master suite includes a beautiful master bath with a spa like shower and large walk in closet. Additional bedrooms, bathroom and utility room are located towards the front of the home making use of every square inch of space.